The main objective of this post is to explain Stripe Integration - iOS (Payments through Card) in Objective-C.
Stripe is a company, which accepts two types of payments over the Internet. Stripe provides payment gateway like Paypal, iPay88 etc. For this blog post, I would be creating a simple iOS app using Objective-C to integrate Stripe. 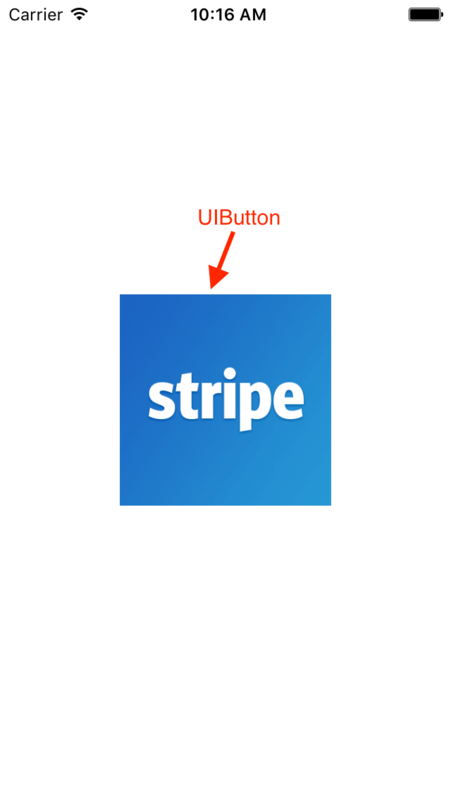 Provides an interface and programmatic access to Stripe. 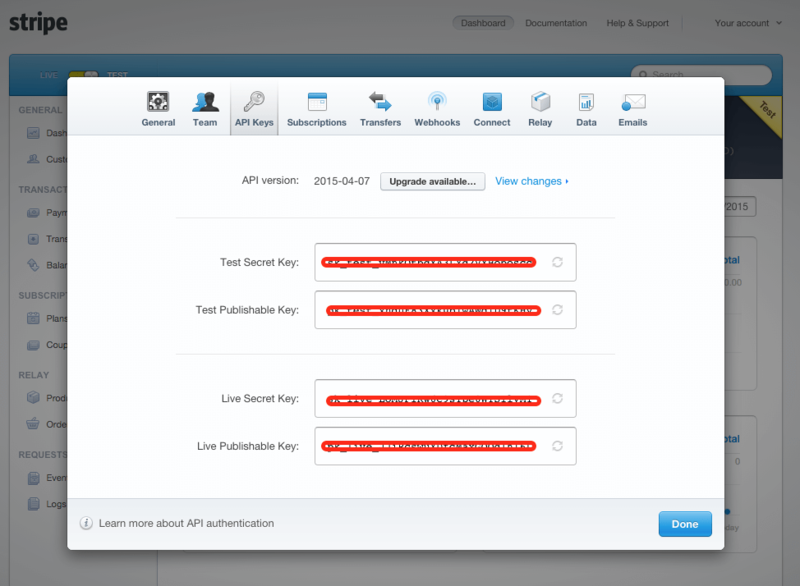 Identifies stripe applications and its users using Stripe apiKeys. Allows users to enter their card information. Now, as we have got the basics in place - lets get started with our coding. In this demo, I have used Stripe.framework, which is provided by Stripe. 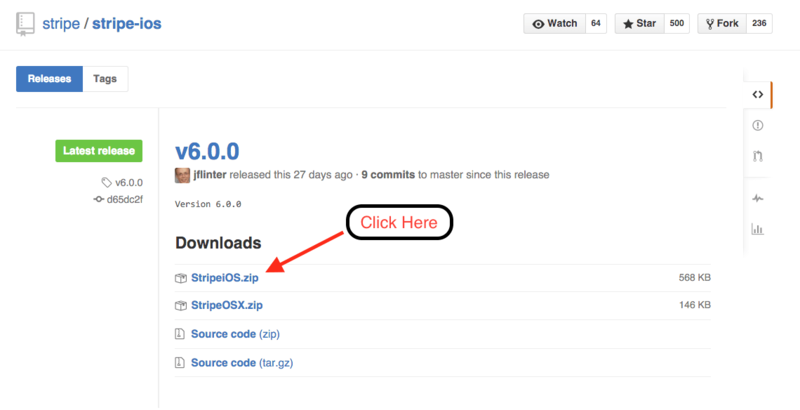 Here, I want to integrate Stripe for iOS Application, so I would be downloading StripeiOS.zip file. 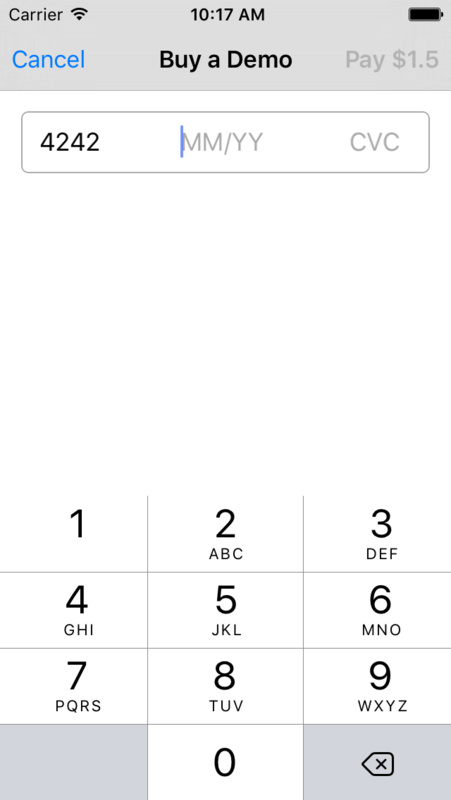 Here, I am using Test Publishable Key (2nd key) to integrate Stripe in my iOS app. 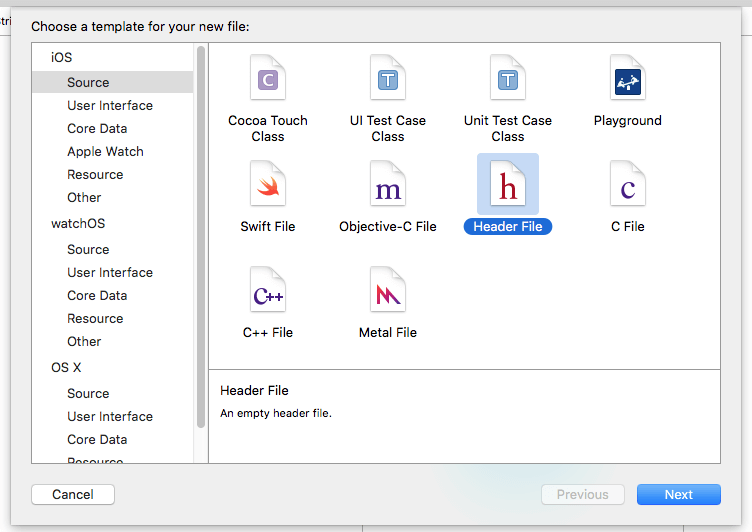 Now, lets create Xcode project for this demo. If you are beginner and have no idea about how to create Xcode project then refer our previous blog or Create Xcode Project. In your project settings, go to the "Build Settings" tab, and make sure -ObjC is present under "Other Linker Flags". Open Main.storyboard from project navigation bar and create layout. Now let’s create Constant.h header file, which is used to store constant values. Now, copy these two files to your project (you will find these files from the StripeiOS.zip file which we downloaded in Step 1. Set delegate of PaymentViewController view. Now, we will open payment screen when user taps on Stripe Button. Now, as I am done with the initial setup, I will move towards setting delegate methods, which would be used to handle callbacks from Stripe. didFinish used to handle operations and give status of Success or Failure during payments. showDialougeWIthTitle used to display alertController for App user. All these details will work only for development and debugging and they work with only development API keys. Now enter your card number here and it should automatically swipe and should ask for Expiry Date & CVC number. 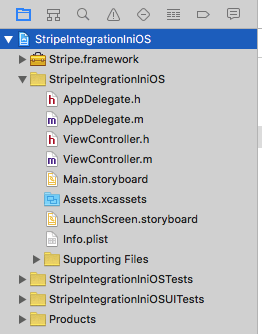 I hope you will find this post very useful while working with Stripe integration in iOS. Let me know in comment if you have any questions regarding in Swift. I will reply you ASAP. Got an Idea of iPhone App Development? What are you still waiting for? Contact us now and see the Idea live soon. Our company has been named as one of the best iPhone Application Development Company in India.